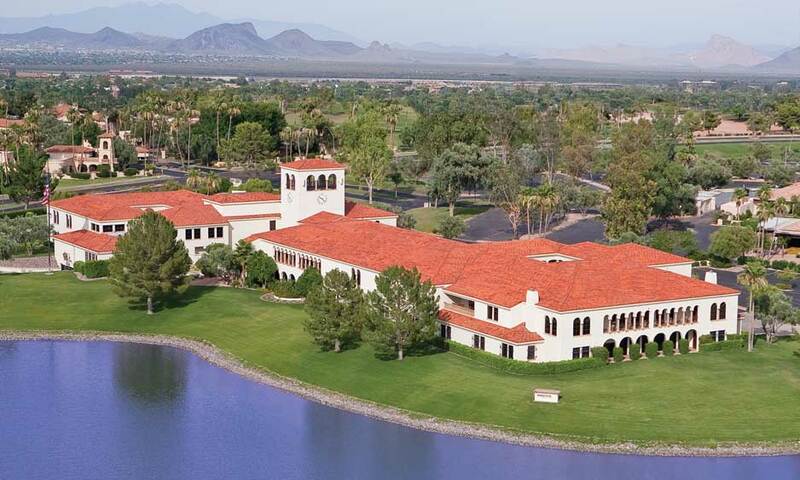 Forever Living Products was founded in 1978 on a little more than dreams and hard work. It was designed to help anyone who wanted to attain a better future. 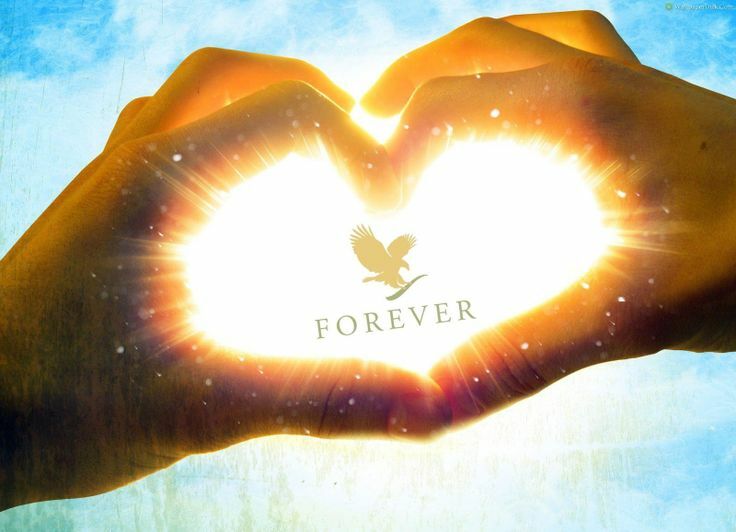 More than 30 years later, Forever Living is a multi-billion dollar company with a presence in over 150 countries. We manufacture and sell dozens of exclusive, beneficial wellness products based on one of nature's purest gifts - aloe vera. Our unique business opportunity compensates people like you for sharing our products with others. Over 9.5 million Forever Business Owners' (FBO) worldwide have discovered the power of Forever Living's once-in-a-lifetime opportunity. Millions of people are enjoying more fulfilling, healthier, and wealthier lives, thanks to a small business that began with only a dream. CHANGE YOUR BRAND TO FOREVER.